Chessington Holidays offer amazing value Chessington break packages including between one and four days in the park, a broad selection of comfortable nearby local attractions. 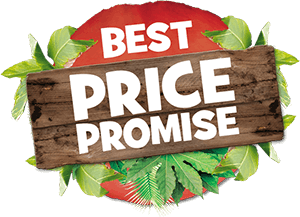 As a preferred Chessington Resort partner we endeavour to bring you fun for all the family at the lowest possible price. We also offer the peace of mind that comes from booking your family adventure with an official Chessington Resort provider. Please note: Chessington Holidays uses the merchant ID 'hex*chessingtonholiday' or 'HXPAYMENTS', and this will appear on your bank account statement once you have made your booking and payment has been taken from your account.